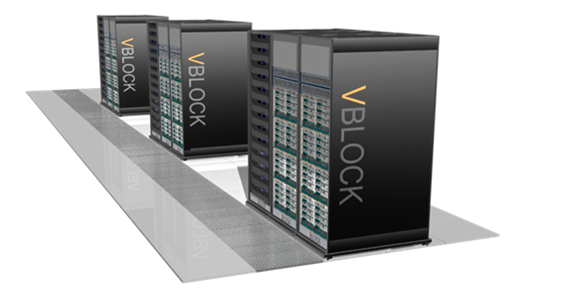 In the case of vBlock, today you can order vBlock with the vSphere Distributed Switch (vDS), and installing NSX on top of the vDS is a simple process. 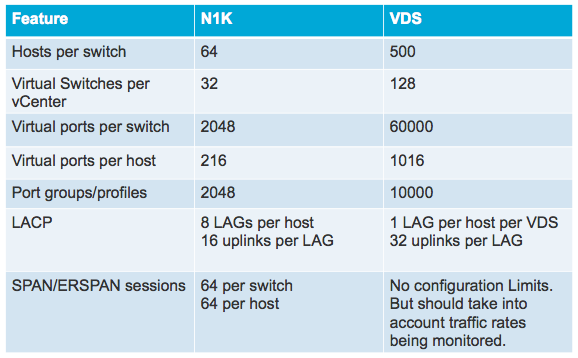 The migration from N1K to vDS is pretty straight forward – Reach out to your favorite VMware Networking & Security Business Unit Systems Engineer if you need some migration guidance – My personal customer experience with vBlock migration to vDS and NSX has been positive! Once you are running NSX on converged infrastructure, in the case of an NSX support call, you just need to call VMware. Simple!